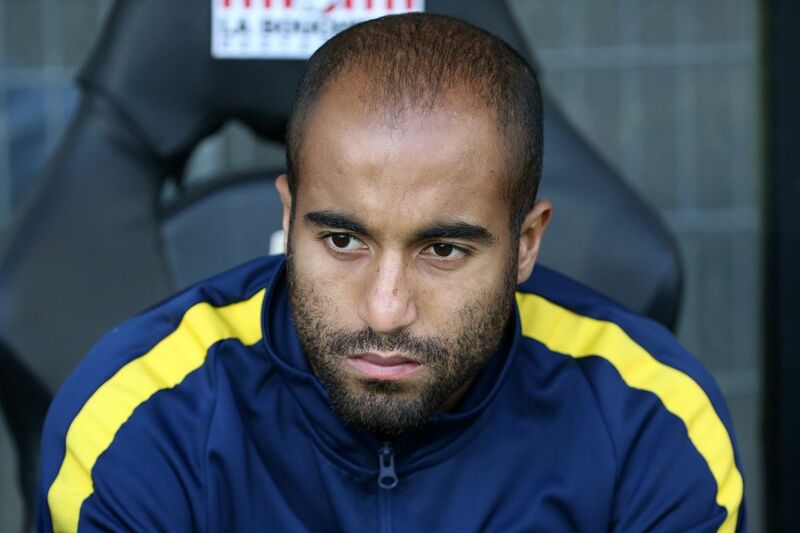 Tottenham Hotspur forward, Lucas Moura has named Mauricio Pochettinoâ€™s side as the club that can stop Pep Guardiolaâ€™s Manchester City from retaining the Premier League title this season. City won the English topflight league title last campaign with a record 100 points from 38 matches. Tottenham are currently occupying the third positions on the Premier League table this term with 30 points from 13 games, five points behind league leaders, Manchester City. Speaking on which team can stop Manchester City from retaining the Premier League title this season, Moura was quoted by Mirror UK as saying: â€œI believe we [Tottenham] can stop them. â€œItâ€™s very, very difficult, I know. I donâ€™t know when, one or two years ago, but Leicester won the Premier League. So I think we are very good and we can do this. â€œIn football, we never know what will happen. Thatâ€™s why football is so beautiful and a lot of people love football. Moura will hope to lead Spurs to victory when they tackle Arsenal this weekend in the Premier League fixture.